My favorite thing to eat at Starbucks are the sous vide roasted red pepper egg bites with avocado and several packets of sriracha. Egg bites are definitely not vegan, and I really wanted to make some! So, I went over to pinterest to see what kind of recipes there were. Surprisingly, I didn’t find any! Since I am not vegan, I started asking my partners what they used as far as egg and cheese replacements. I made a shopping list and hit up Whole Foods, hoping that this would work. Generally, I try to post recipes that do not use special equipment, but for this I used my Instant Pot and egg bite mold. If you do not have an Instant Pot, go out and buy one right now. I initially purchased it for the sole purpose of making egg bites, but I use it just about every day. Sous vide means “under vacuum” in French. These are not sous vide, they are steamed, but they have an identical texture to the sous vide egg bites offered at Starbucks (I actually find the ones I make in the Instant Pot to be slightly fluffier). Using the base recipe, you can literally make any type of egg bite you can think of! I have made (non vegan) pepperoni pizza egg bites, flaming hot cheeto egg bites, chorizo egg bites. 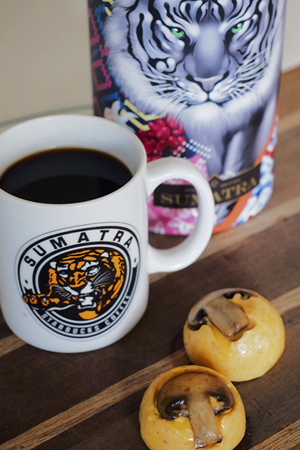 For this recipe, I wanted to do something that would pair with our core Sumatra. 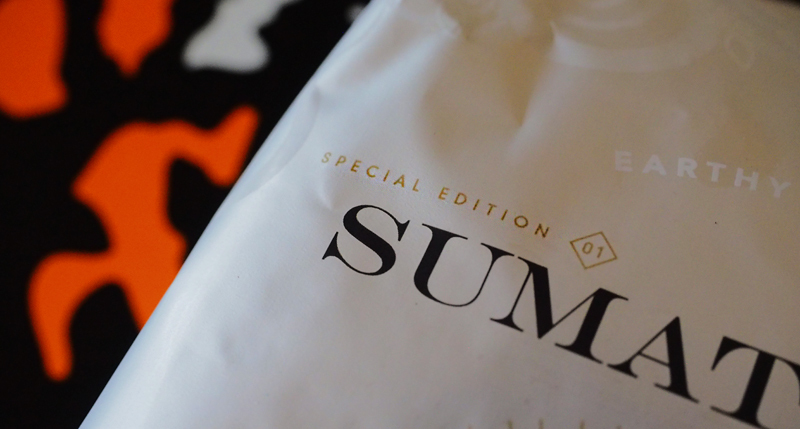 Sumatra is our featured coffee story coffee right now, and I am obsessed with the packaging. 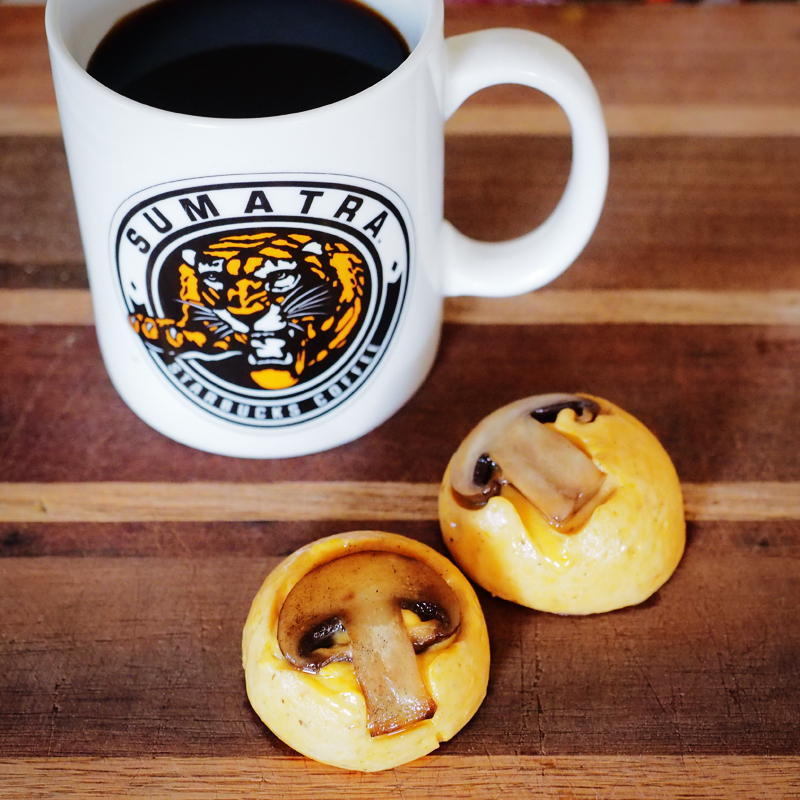 Sumatra is also my favorite core coffee, so I decided I would use roasted crimini mushrooms, red bell pepper and cheddar “cheese”. How do you make egg bites without using eggs? Little did I know, there is a vegan egg replacement. 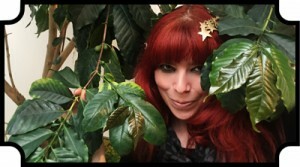 I was not very confident this would turn out, however, I was proved wrong. The egg replacement has a similar taste and texture to an egg, and with a little bit of almond milk and tofu, you might not even be able to tell the difference! Add 1 cup of water in the bottom of your Instant Pot, followed by the trivet that came with the instant pot. In a large pan, heat some coconut oil, and sauté the mushroom until lightly brown and fragrant, about 5 minutes. Set aside. 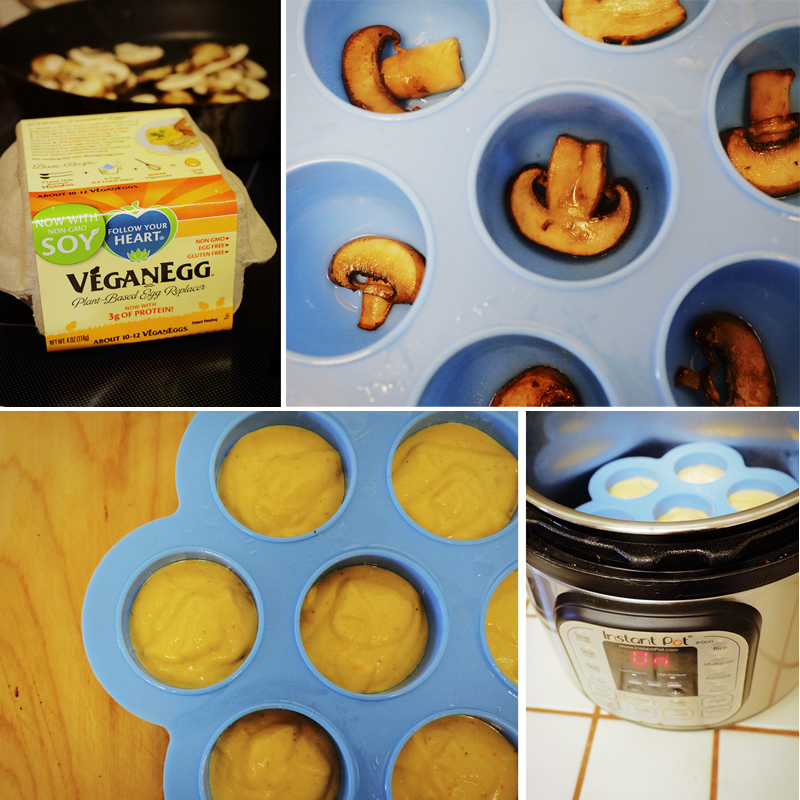 Using a large bowl, add the VeganEgg powder and 2 cups of ice cold water. The water must be below 41 degrees. Whisk vigorously, then pour into blender with remaining ingredients. Blend until smooth. Pour into egg bite molds, filling about ¾ of the way to the top. Gently place the egg bite mold on top of the trivet. Place the cover on the Instant pot (make sure the pressure release valve is closed) and select "steam" for 8 minutes. Natural pressure release for 10 minutes, and then quick release the rest. Carefully remove the egg bite mold from the pot (I use tongs) and allow to cool for a few minutes. Place a plate on top of the egg bite mold, and quickly flip it over to pop the egg bites out of the mold. Enjoy right away, or refrigerate for up to a week! Sumatra with mushrooms is one of my favorite pairings ever, but could also be so great with arugula and a vegan meat crumble! So many different possibilities! What flavor combinations would you like to see next?